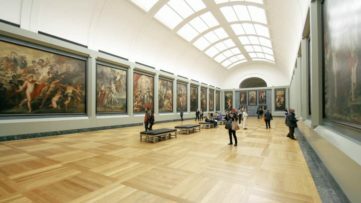 Based on a series of surveys done by London analysts ArtTactic, the year of 2016 is looking to weigh down art prices that have been unmistakably growing in the last period. After the last year’s market contraction that was manifested in 7.8% lower sales of Modern and Contemporary art across all the markets, the general sentiment towards 2016 is less optimistic compared to last year. This is largely due to the pessimistic entry into the new year’s economy, where the oil price is falling rapidly and the slowdown in Chinese economy might drag the contemporary art market down with it. However, even though auction sales of Chinese Contemporary art have lowered by 41%, the same cannot be said for the other Asian markets such as India and Southeast Asia that have seen positive sales growth of 14% and 28% respectively. This sort of disparity can be seen throughout regions and market layers, leaving a huge question mark on the global art market. 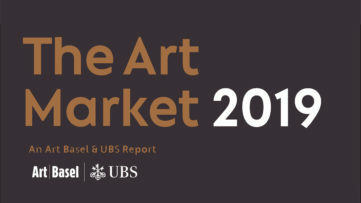 With the majority of surveyed experts saying that the economic uncertainty following the instability of Chinese economy is the largest risk to the outlook for the global contemporary art market in 2016, it’s easy to assume some changes are bound to occur when it comes to market share between Sotheby’s and Cristie’s. The numbers leading to this point portray a tendency toward a certain balance in the market share, if not Sotheby’s possible lead taking. At the end of 2015, Christie’s had a 58.1% market share in the Post-War and Contemporary Art Evening sales, which went down from 65.4% in 2014. 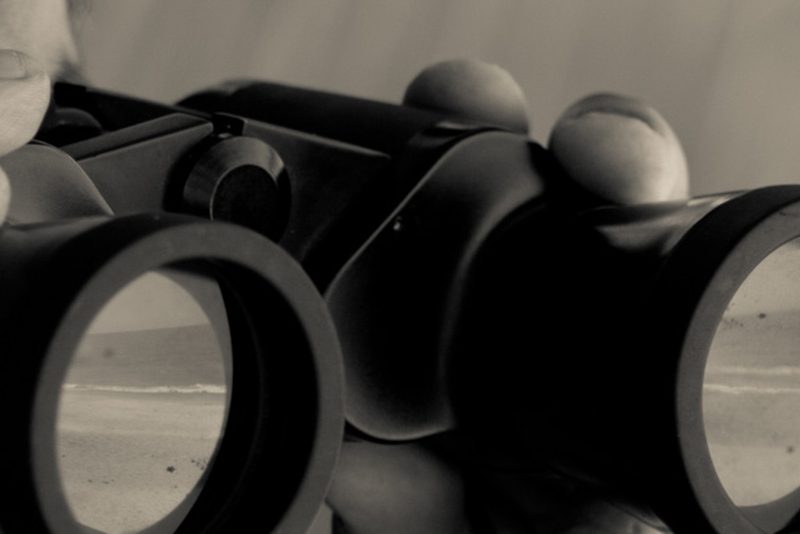 The experts are also slowly shifting their favor towards Sotheby’s, and 38% of them believe the house will overtake the market share by the end of 2016 (up from 21% in 2015). Speaking towards this shape of events is the Sotheby’s recent acquisition of Art Agency, Partner in January 2016, increasing their odds in the next period. After the 45 percent drop in value of their stock since June, Sotheby’s is shedding about 80 staff members through voluntary buyouts, and their specialist Cheyenne Westphal said her strategy was to “focus on artists we know we sell well” like Gerhard Richter. 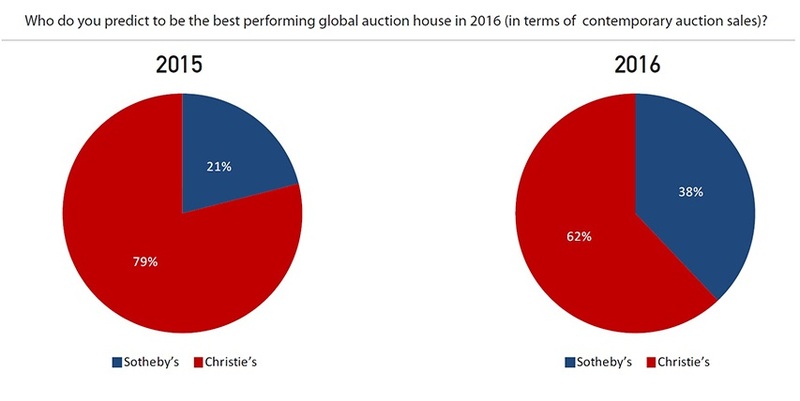 However, overall auction sales of Post-War & Contemporary, Modern & Impressionist, Old Masters and Chinese art at Sotheby’s and Christie’s decreased by 5.9% in 2015. Every sector, except for Modern & Impressionist art, registered a decline in sales: Post-War & Contemporary art auction sales declined by 6%; Old Master sales were down 57% after a record year in 2014, and Chinese works of art dropped 11%. The only district to see a positive growth is the Modern & Impressionist art market, which increased its auction sales by 14%, aided by record sales of Picasso, Giacometti and Modigliani works. Where Europe and US have seen a minor drop in Contemporary art auction sale, Chinese market was hit hard. Mostly due to Sotheby’s and Christie’s sales in this region, the overall sales have dropped 41% compared to 2014, where their contribution to this decline equals 59%, versus 9% among the two other domestic houses. Although art auction sales in all categories have maintained the same level, this major drop in contemporary art sale will leave a deep wound on Chinese art market. With the general stock market volatility, lowering of oil prices, and an increased interest in artists from Japan, South Korea and Southeast Asia over China, the year of 2016 is looking to be a grim one for Chinese Contemporary art. 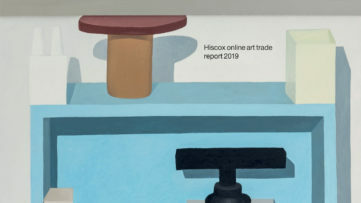 Based on ArtTactic surveys, 45% of the experts believe the Chinese Contemporary art market will come down, and 26% believe that it will go up in the next 12 months. If you compare these against the numbers shown in January of 2015, when only 16% of experts thought negatively of the future of the market and 61% was positive it would grow, you can see the severity of the last year’s drop. Is the slowdown in European and US markets and the Chinese contemporary art market going to affect the overall prices across all markets? Are we at the point of saturation of the international art market, where the market bubble is about to burst? “I’m 99% sure we’re in the mania phase of an art-market bubble right now,” said Roman Kräussl, an economist and associate professor at the Luxembourg School of Finance. Although some branches have seen huge downswings, like the already mentioned Chinese Contemporary market, and the Russian Modern and Contemporary art auction sales that dropped by 68% in 2015, regions like India, Southeast Asia, Middle-East and Latin America have seen a steady increase in their Modern and Contemporary art sales ranging between 5% – 28%, with Bonhams’ Africa Now auctions raising 53% more in 2015. The high-end art market may have helped keep the numbers steady: Pablo Picasso’s painting Les Femmes d’Alger (Version O) fetching $179.4 million which was the highest auction price for any artwork; Alberto Giacometti’s bronze sculpture of a pointing man sold for $141.3 million; Amedeo Modigliani’s Nu Couche fetched $170.4 million on November 9; but the experts are predicting a drop in this segment as well, shifting the art auction prices towards the lower end of the scale. “Despite these high-profile, media-grabbing, marquee sales, the truth is that the art market has softened in 2015,” said Todd Levin, director of Levin Art Group. With so many disparities and uncertainties following the start of 2016, a certain pessimistic note is felt in the forecasts for the upcoming period compared to 2015. Despite relatively neutral to positive pre-Christmas economic forecasts, the Chinese economy decline and the oil prices drop might lead to a decrease in the art market stability and confidence in 2016. Images courtesy of ArtTactic. All images used for illustrative purposes.